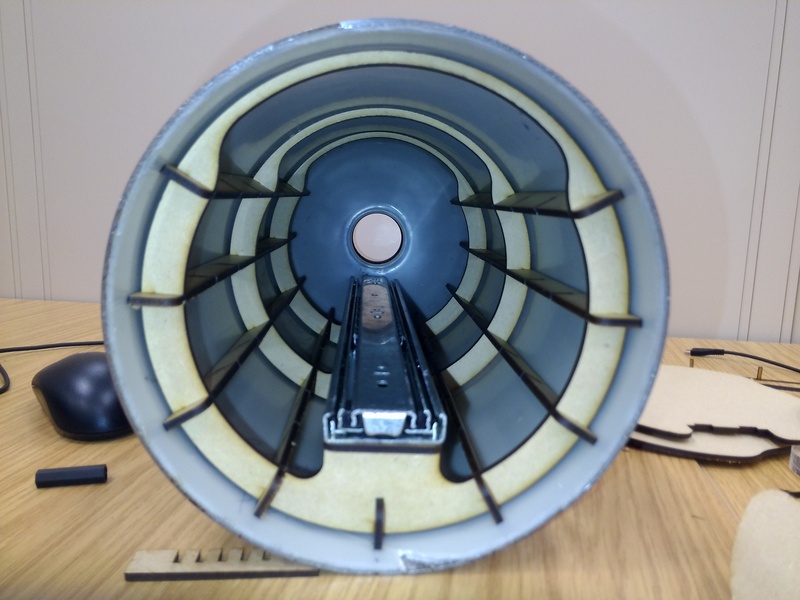 The plan is to mount all electronics on a slider so that they can easily be removed and worked on, only problem is that there is no way to mount this inside of the fire extinguisher. 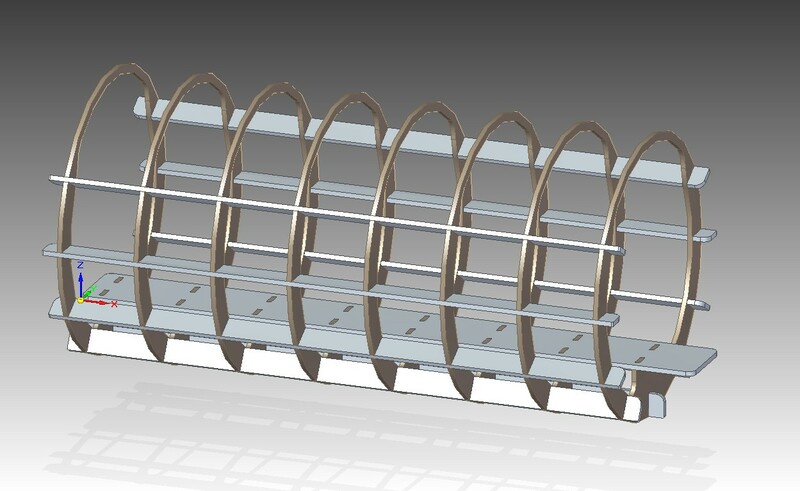 This has been solved by adding an internal structure allowing the rail to be held in position easily. I designed this in Solid Edge, then it was lazercut and assembled. Not all ribs were cut to save on materials used but already this is far stronger than expected. Just a pic of the way we intend to layout the new sub design. ……yes, we are using a fire extinguisher as the hull. 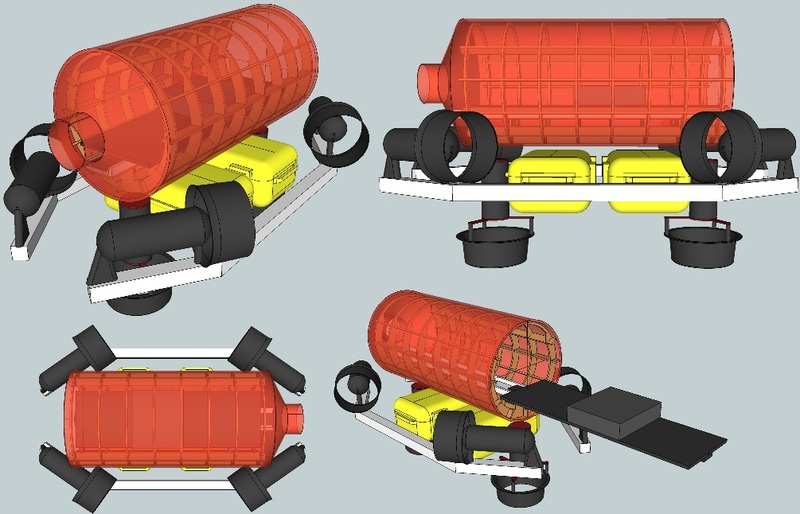 “Held since 2006, SAUC-E challenges the next generation of engineers to design and build an autonomous underwater vehicle (AUV) capable of performing realistic missions”(http://sauc-europe.org/).